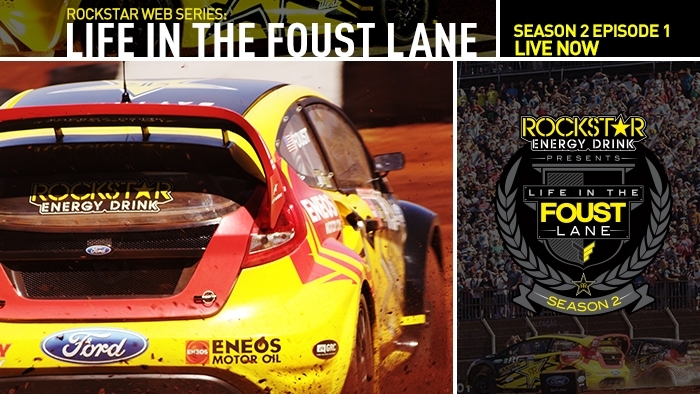 "Life in the Foust Lane" is back for a second season! This time around, Tanner Foust continues to crush the boundaries of what is possible on four wheels. Viewers will get a closer look at what fuels this world class driver, on and off the track.